The term risk appetite has been the source of confusion for many in the business world and it is often considered to have the same meaning as the term, risk tolerance. They are actually two, very different things. Risk appetite can be defined as “the amount of risk an organization is willing to accept in pursuit of its strategic objectives”. Risk tolerance is “the degree of variability in investment returns that an investor is willing to withstand.” Although the two meanings do sound similar, they are two different concepts and we are going to focus on risk appetite for now. What Are The Benefits Of A Well Developed Risk Appetite? Help you manage and understand your risk exposure more effectively. Enable you to make more informed risk-based decisions. Enable you to better understand the risk to benefit trade-offs. Provide more transparency for investors, stakeholders and credit rating agencies. 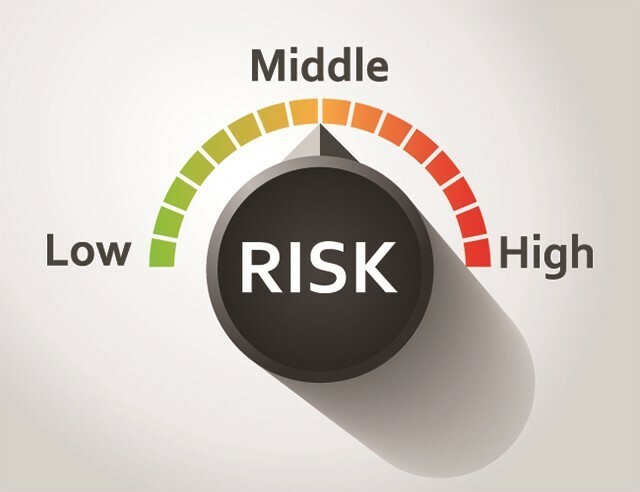 While the risk appetite is different based on the needs of the business and the industry that business is in, it will include many of the same strategies as other risk appetite statements, but they will always be unique to each individual business. All risk appetite statements should communicate your company’s corporate values, the risks involved for both your company and the shareholders and a detailed outline of just how much risk the company can absorb safely. Developing a risk appetite is important for any company or organisation, especially those looking for investors. Before creating a risk appetite statement, you should consider the company’s goals, strategy, stakeholders’ perspective as well as the company’s overall risk taking experience. Then you can begin analysing what risks your company or organisation can take and how management can control those risks. Once you have an understanding of that, you can decide how much risk the company can absorb and what the risk/reward relationship is. Your risk appetite statement should be relative to your company’s strategy as this will ensure growth and sustainability while reducing the risk of setting your risk appetite too high. Of course, your risk assessment statement can be modified or updated as needed, but you will most likely have to begin the process of creating the new risk appetite statement from the start considering its importance to the future of your company or organisation. A well-developed risk appetite statement can create a strategy for growth and success for your business or organisation and it should be developed with the key focus being on the company and its shareholders’ safety before being implemented.